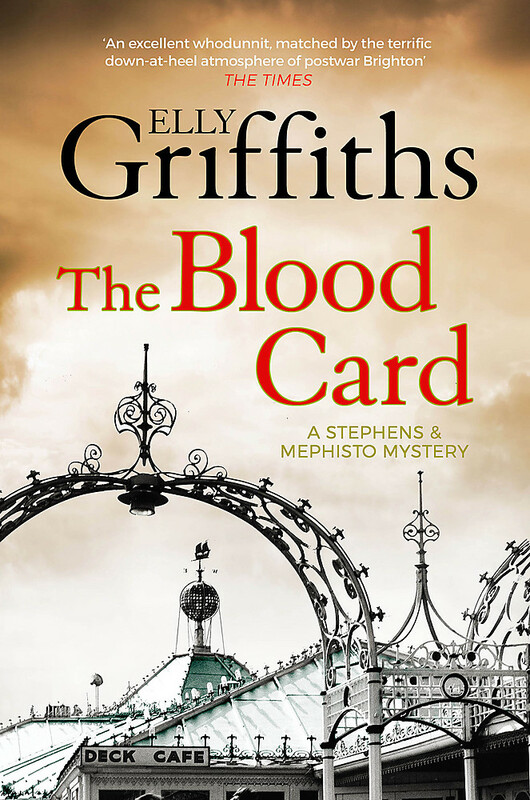 On the eve of the Queen's coronation, DI Stephens and Max Mephisto uncover an anarchist plot and a ticking bomb at the same time as solving the murder of a man close to them - from the author of the bestselling Dr Ruth Galloway mysteries. 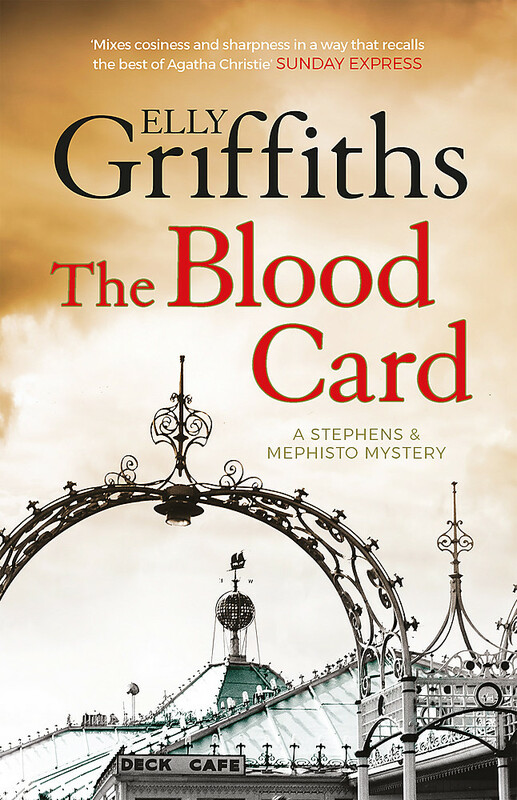 Elizabeth II's coronation is looming, but the murder of their wartime commander, Colonel Cartwright, spoils the happy mood for DI Edgar Stephens and magician Max Mephisto. A playbill featuring another deceased comrade is found in Colonel Cartwright's possession, and a playing card, the ace of hearts: the blood card. The wartime connection and the suggestion of magic are for Stephens and Mephisto to be summoned to the case. Edgar's ongoing investigation into the death of Brighton fortune-teller Madame Zabini is put on hold. Max is busy rehearsing for a spectacular Coronation Day variety show - and his television debut - so it's Edgar who is sent to New York, a land of plenty worlds away from still-rationed England. He's on the trail of a small-town mesmerist who may provide the key, but someone silences him first. 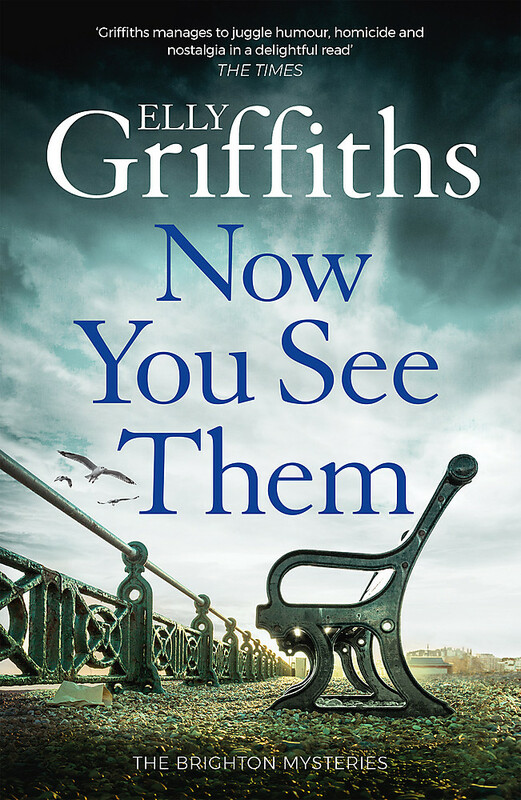 It's Edgar's colleague, DS Emma Holmes, who finds the clue, buried in the files of the Zabini case, that leads them to an anarchist group intent on providing an explosive finale to Coronation Day. Now it's up to Edgar, Max and Emma to foil the plot, and find out who it is who's been dealing the cards . . . WINNER OF THE 2016 CWA DAGGER IN THE LIBRARY. 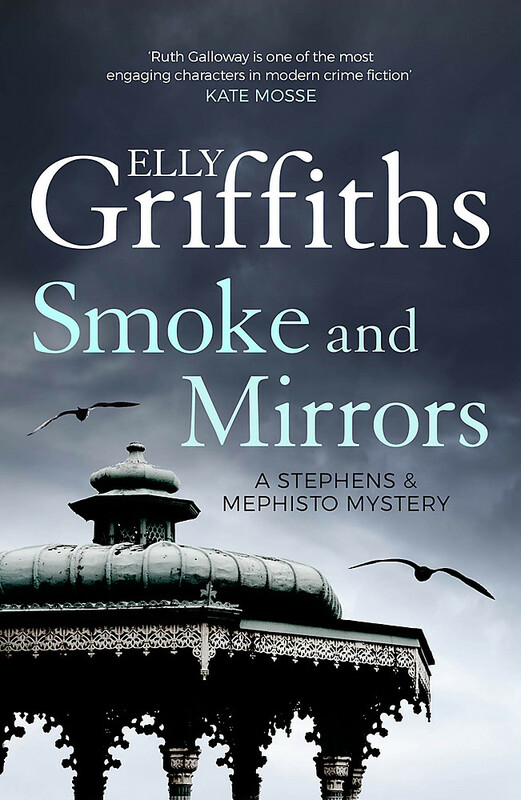 Elly Griffiths was born in London. She worked in publishing for many years. 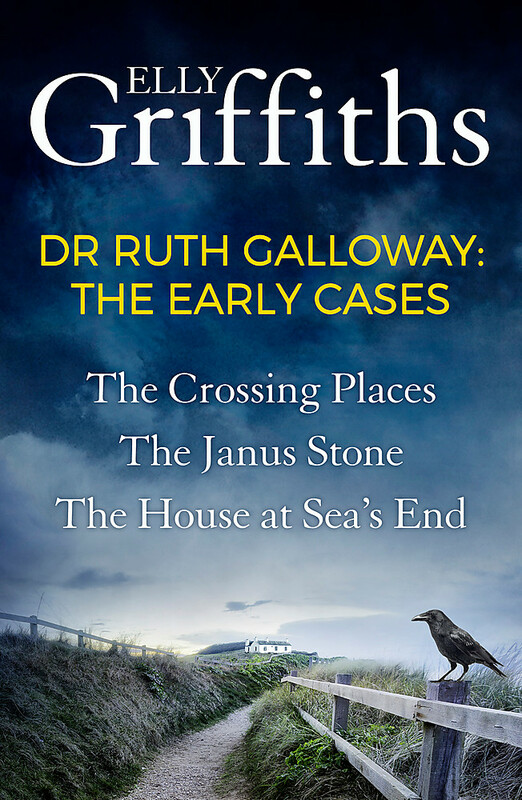 Her bestselling series of Dr Ruth Galloway novels, featuring a forensic archaeologist, are set in Norfolk. The series has won the CWA Dagger in the library, and has been shortlisted three times for the Theakston's Old Peculier Crime Novel of the Year. Her Stephens and Mephisto series is based in 1950s Brighton. She lives near Brighton with her husband, an archaeologist, and their two children.